Today’s craft is brought to you by my coworker, Jason! 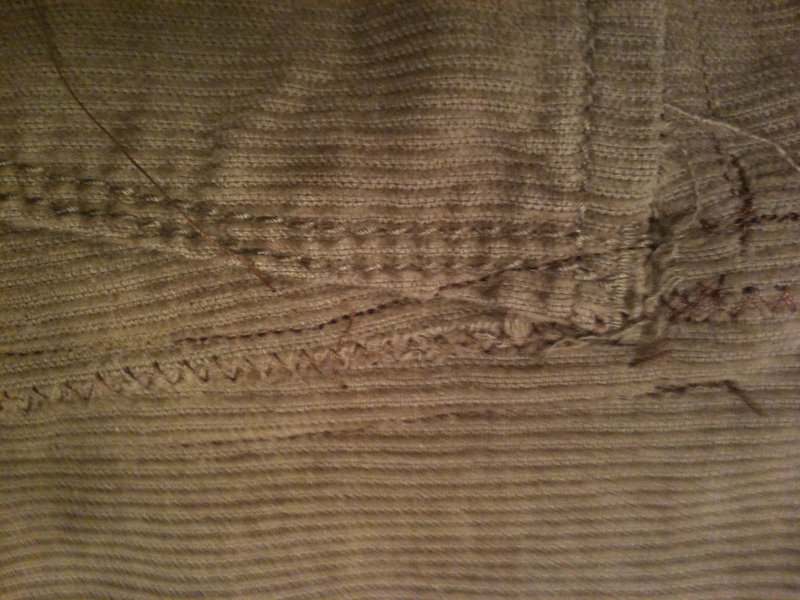 It’s some basic mending! The reason I’m counting this as a craft is because I used a new stitch on my sewing machine, one I’d never used before! It sounds odd, but I’ve really only ever used the straight stitch setting because my old sewing machine would jam if I tried to use any others. 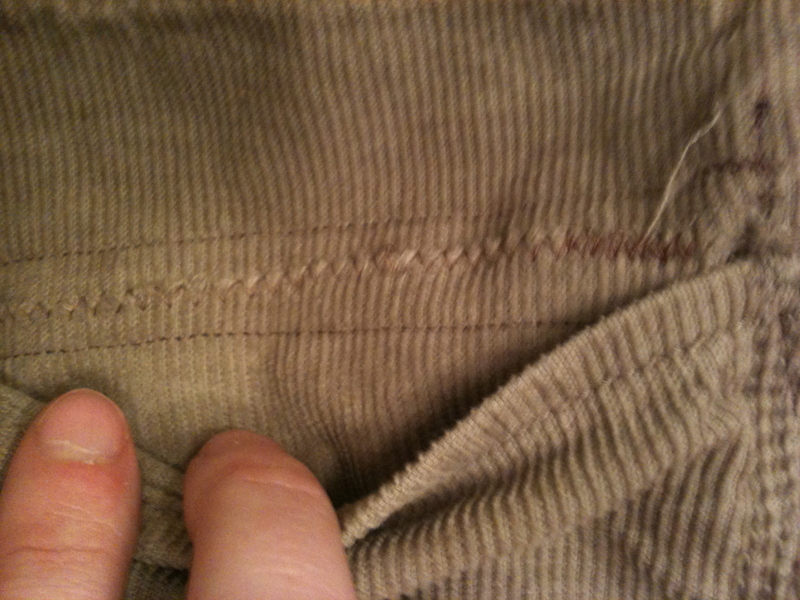 Anyway, I broke out the zigzag stitch to make these pants like new! 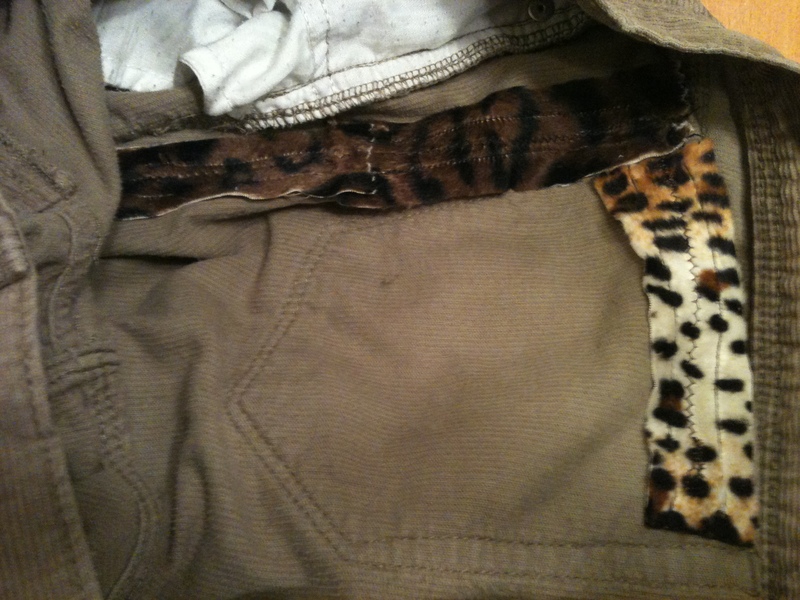 Part of my sewing had to be done right beneath the top of the pocket, which was nice because it camouflaged any rough bits! Finally, I know you were all dying to know what kind of fabric I used for the patches. Waitforitttt. And that’s craft 42 of 52: Complete!